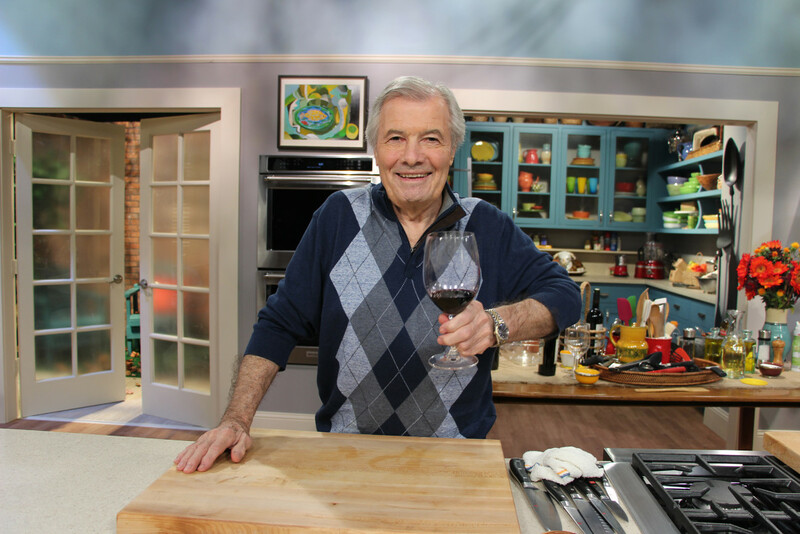 Jacques Pépin Heart & Soul is chef Jacques Pépin’s final television cooking series. The 26 programs were taped in the fall of 2014 in the KQED studios in San Francisco and at Jacques’ home in Connecticut. The series premiered September 12, 2015 on KQED 9 and was broadcasted nationally on September 19, 2015.